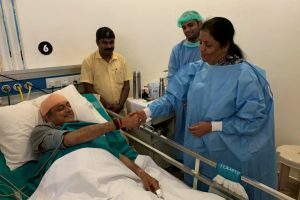 In a tweet, Tharoor lavished praise on the Bharatiya Janata Party (BJP) leader noting particularly that “civility is a rare virtue in Indian politics”. 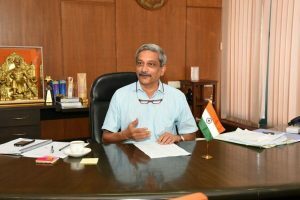 Parrikar, who was also a former Defence Minister, passed away on Sunday evening at age 63 following a long battle with a pancreatic ailment. 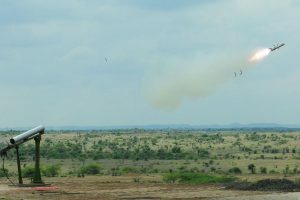 The PAF fighter aircraft made a shallow incursion across the LoC (maximum of 6-7 km deep, as per sources) on Wednesday morning and aimed at military installations. 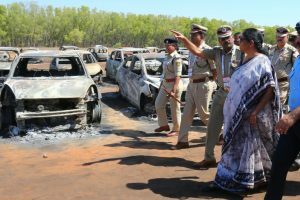 A major fire swept through the parking area, far away from the venue of Asia's premier air show, gutting about 300 cars on Saturday, but there were no casualties. 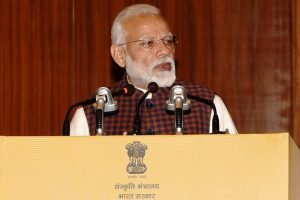 Senior and middle-level military officers will feel denigrated by Mr Narendra Modi’s claim of having approved details of the pre-emptive, cross-border, counter-terrorism mission popularly projected as a “surgical strike”. 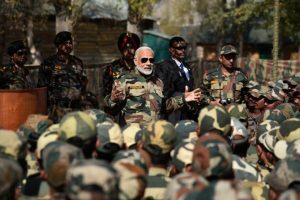 Continue reading "Government must give forces the respect due to them"
"Gandhi ji said that sanitation is more important than independence. 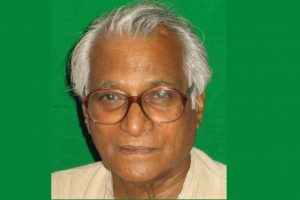 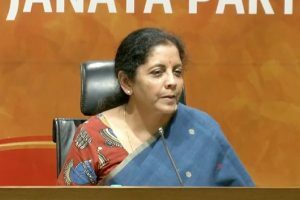 The government believes in this vision of Bapu," the Minister said. 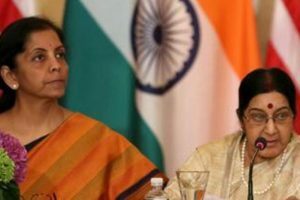 Visitors will get the opportunity to see captured weapons used by terrorists that have been brought from Jammu and Kashmir. 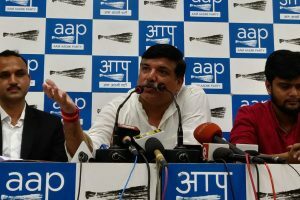 Aam Aadmi Party MP Sanjay Singh sent a legal notice to Union Defence Minister Nirmala Sitharaman over the alleged irregularities in Dassault Rafale deal. The first phase of the CSN, which provides near real-time surveillance around areas of high sensitivity along the coastline, has already been completed. 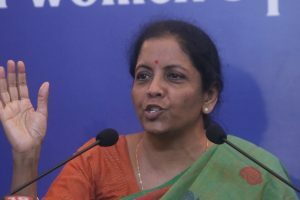 Defence Minister Nirmala Sitharaman congratulated the DRDO, Indian Army and associated industries for the success of the MPATGM weapon system. 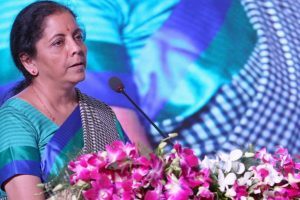 Sitharaman made the announcement following a tour of the district in Karnataka on Friday. 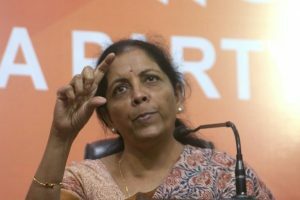 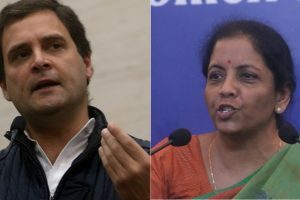 Referring to Gandhi's claim of a meeting with French President, Sitharaman said there was no proof of the said meeting but whatever she was saying could be double checked. 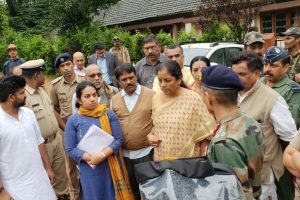 Continue reading "Defence Minister Sitharaman visits J-K to review Amarnath Yatra security"